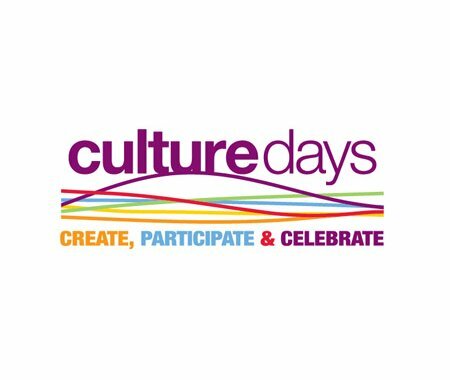 A reminder to Culture Days event organizers to visit the main Culture Days website to register and publish the details for their events(s) by August 29, 2016 in order to be included the printed Culture Days event listings. This will also ensure organizers receive FREE promotional items like stickers, posters and buttons for their events. If you are an organizer in a municipality that plans to make a Culture Days Proclamation, or host a flag-raising event to kick-off Culture Days, you can request a Culture Days flag here.